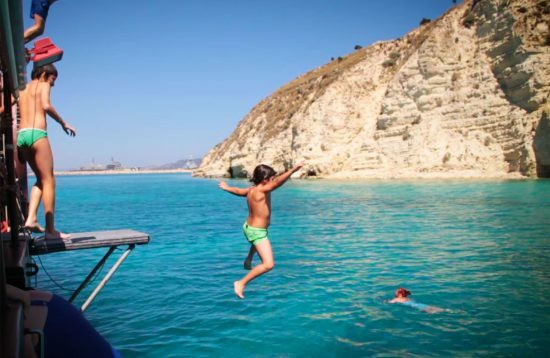 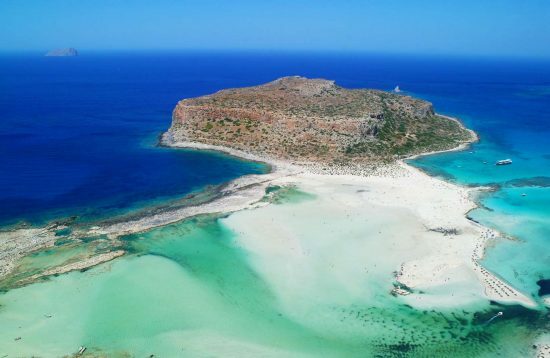 For Greeks, crete is big, but for the rest of the world, Crete is just a little island. 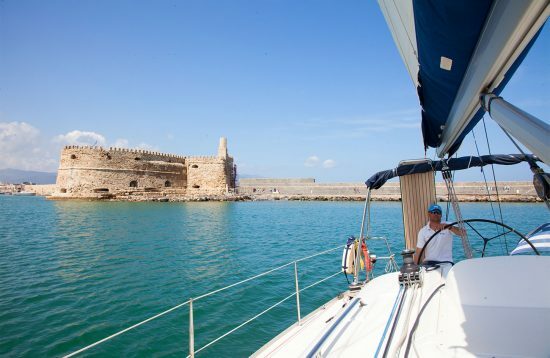 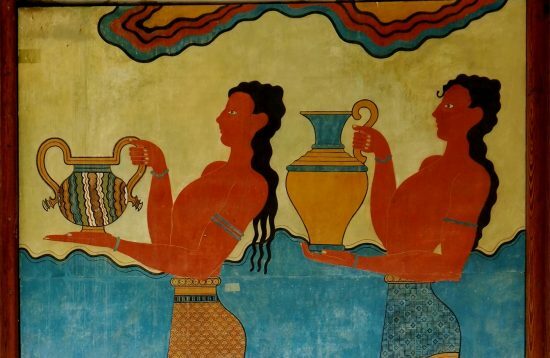 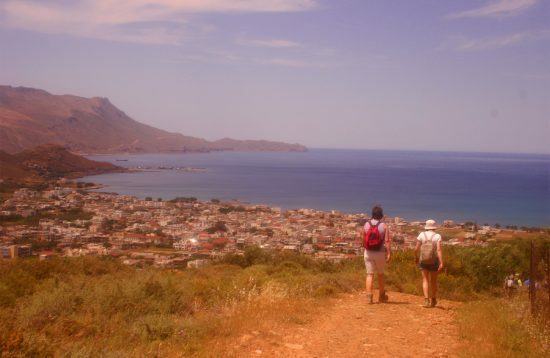 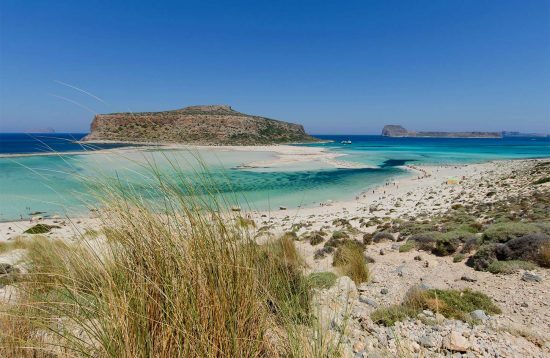 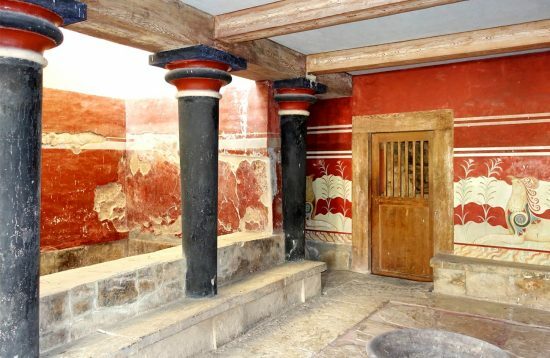 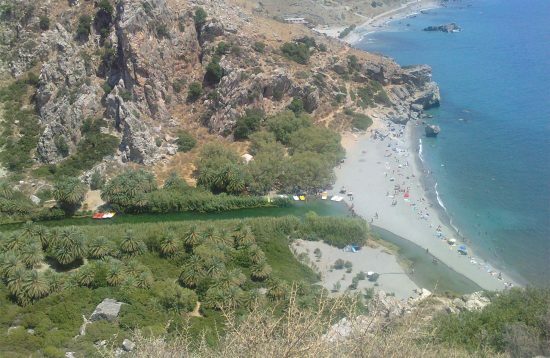 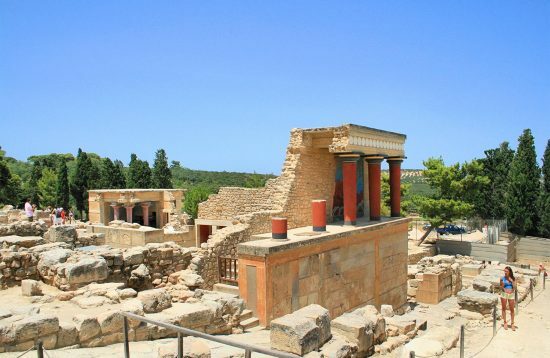 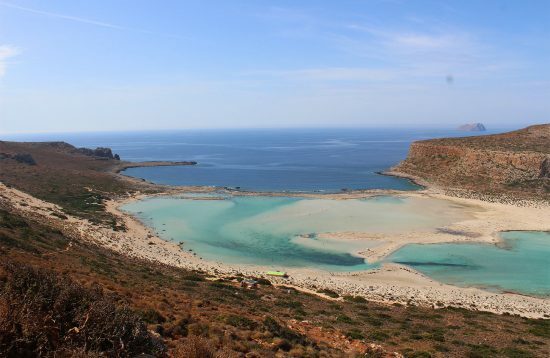 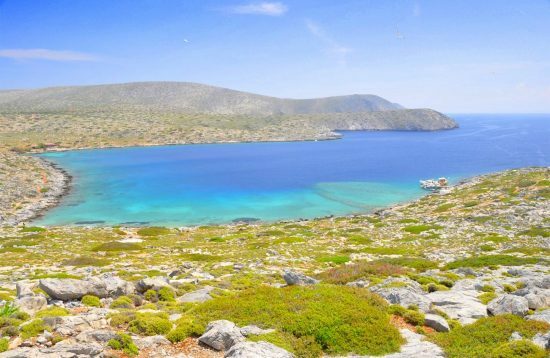 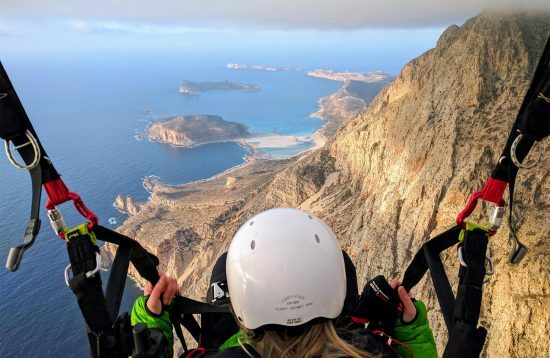 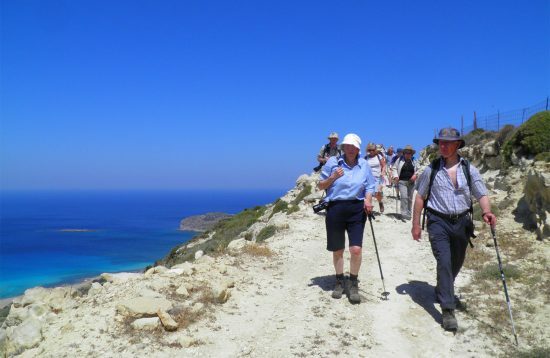 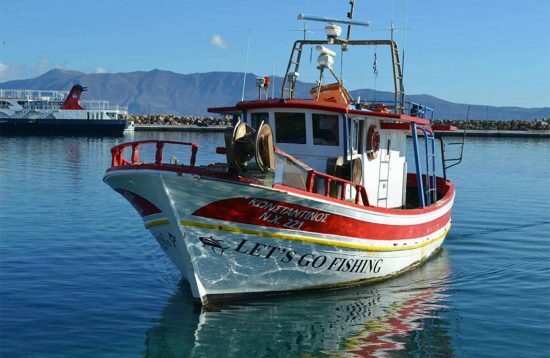 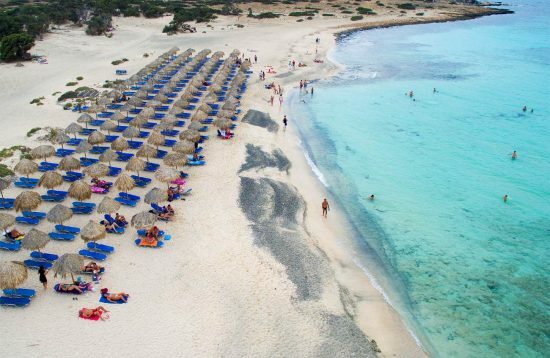 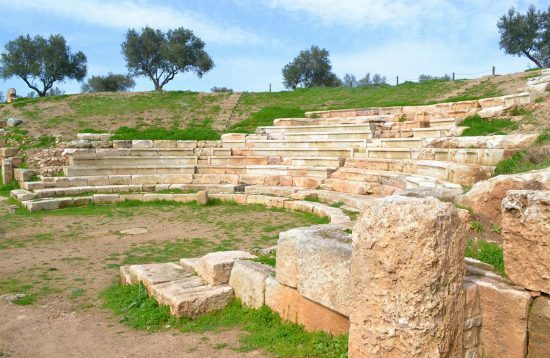 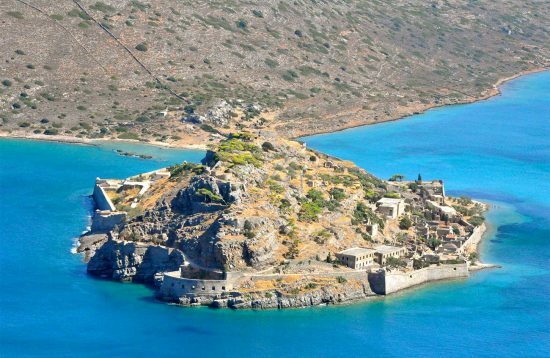 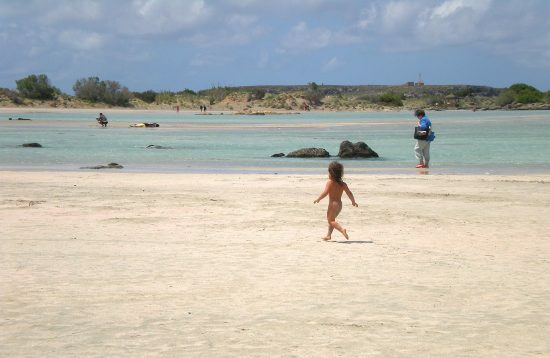 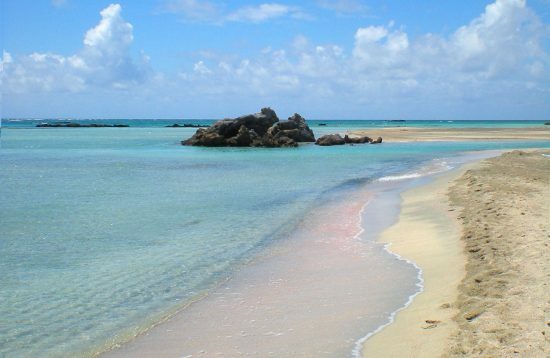 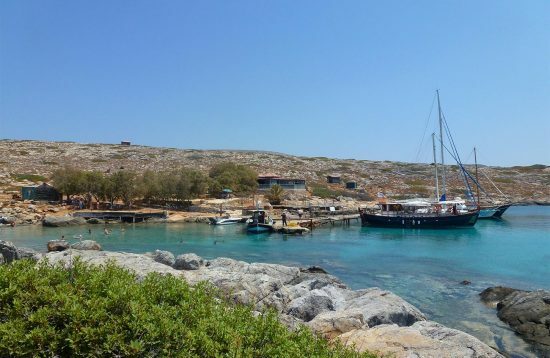 Crete offers so much more in its 260 kilometers than any other place you could visit! 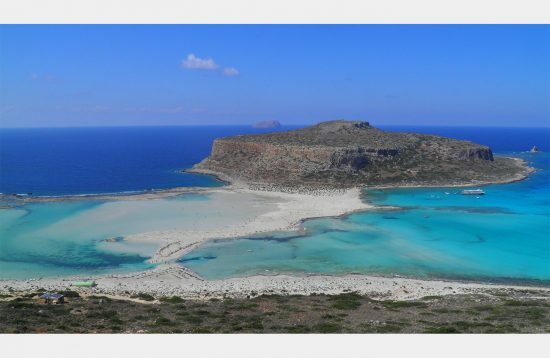 The morphology of the island gives it its unique traits: Mountains, valleys, plateaus, caves, numerous gorges, rivers and lakes, all the beauty and diversity one could hope to combine in just a few days of visit in the holidays! 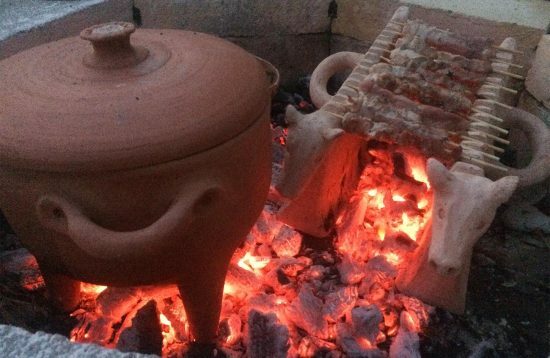 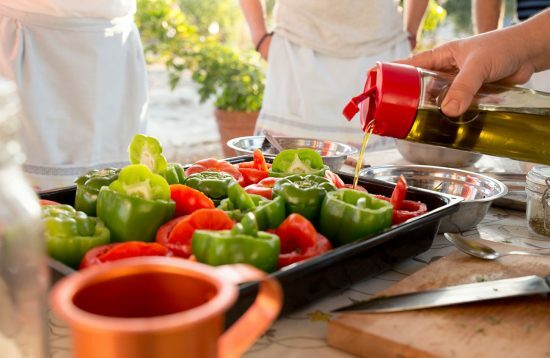 Join us and learn how to prepare a traditional Cretan meal for your family and friends! 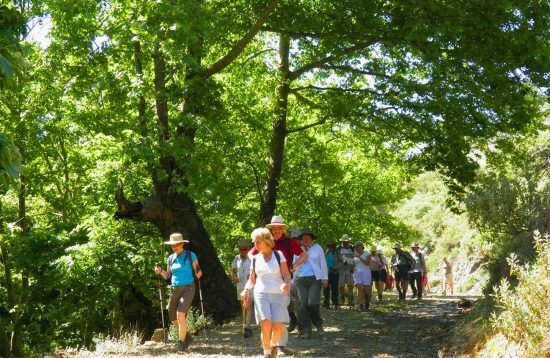 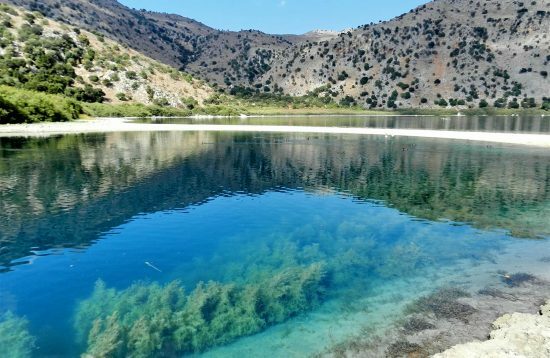 Fruit trees, a 2000 years old olive tree and the ecosystem of Agia artificial lake make the perfect tour for the nature lovers! 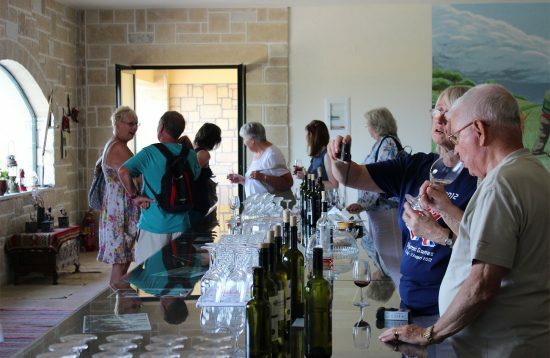 Churches, wine, olive oil, cheese and honey! 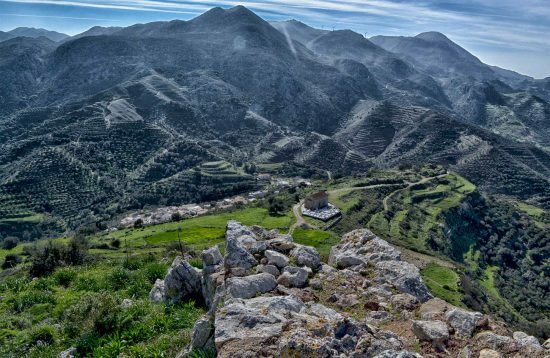 Visit an original shepherd’s hut “Mitato” in the heart of the White Mountains and enjoy genuine Cretan hospitality, traditional food and wine and panoramic views of Chania! 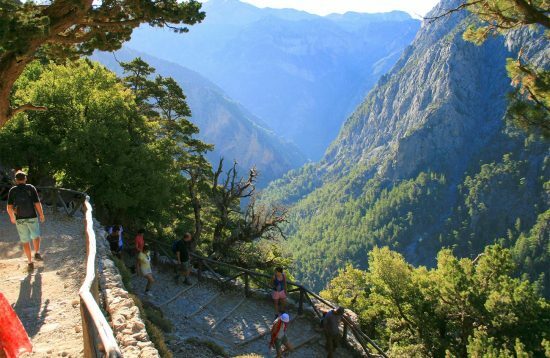 A 16km walk through the longest gorge of Europe, with unique flora and fauna and amazing views! 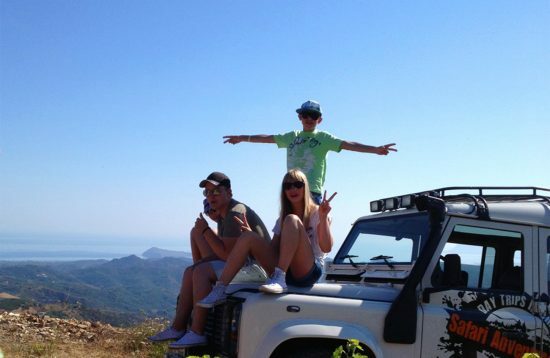 Memory of a lifetime! 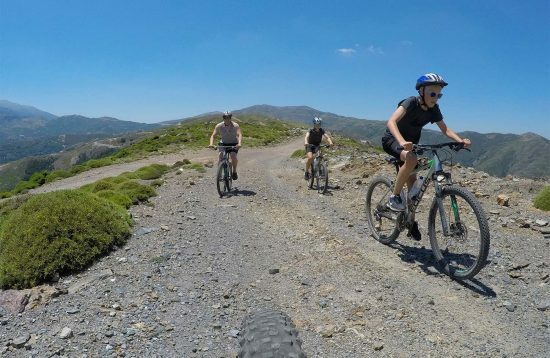 A challenging cycling tour for experienced mountain lover bikers! 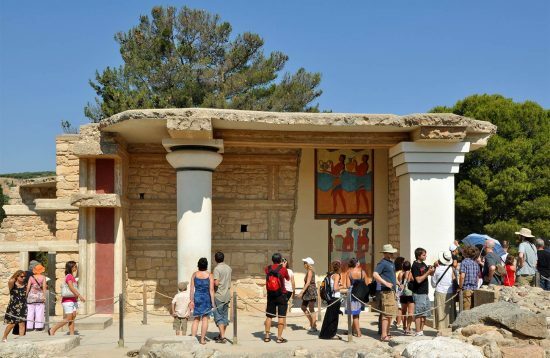 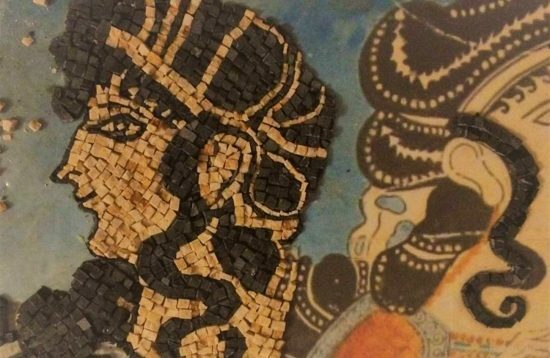 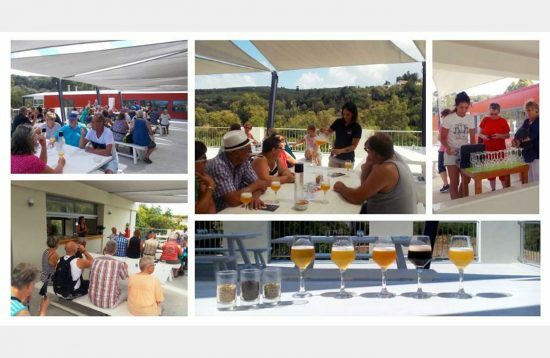 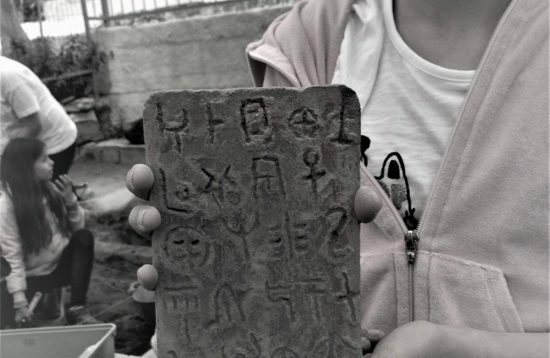 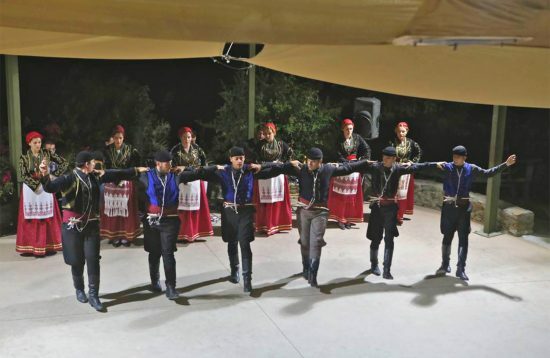 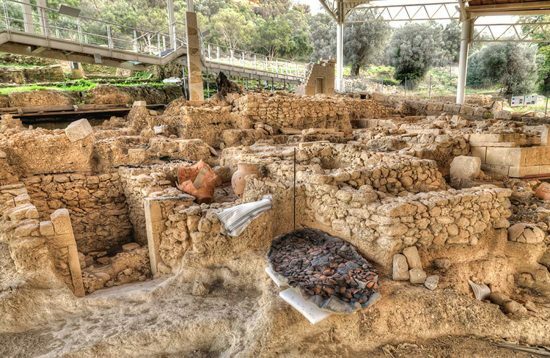 An one of a kind Cretan Evening at the Botanical Park of Chania area! 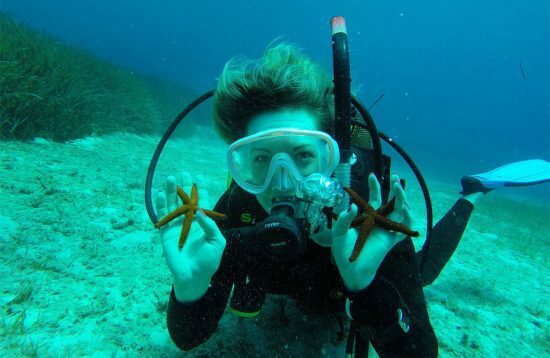 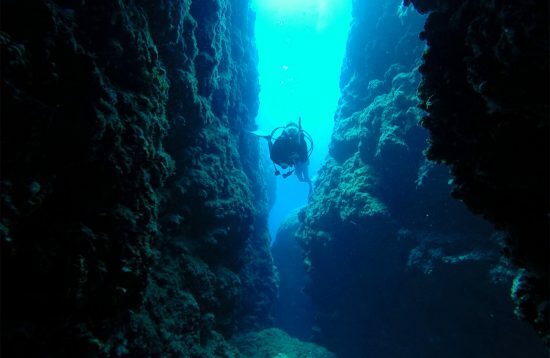 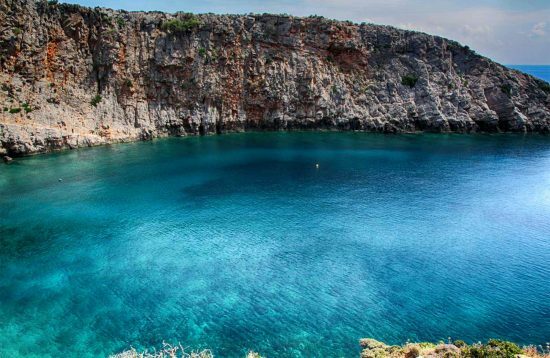 Western Crete has lots of diving sites to offer to the experienced diver! 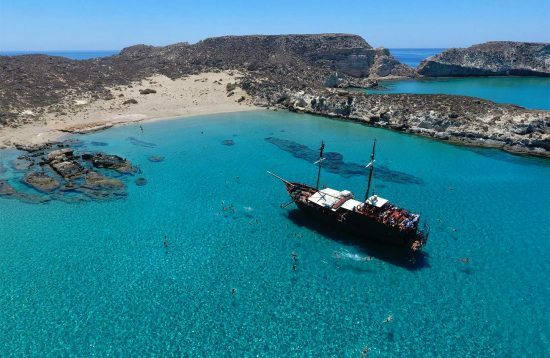 From beautiful coral reefs to wreck sites, underwater caves and tunnels, Western Crete has it all! 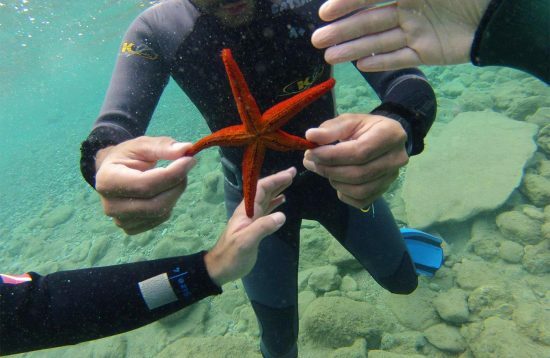 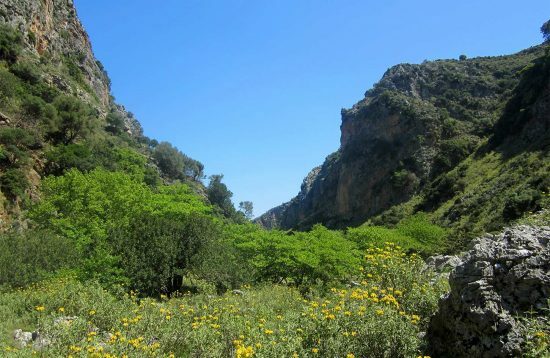 Breathtaking panoramic views and unique flora and fauna combine a memorable day in Omalos area! 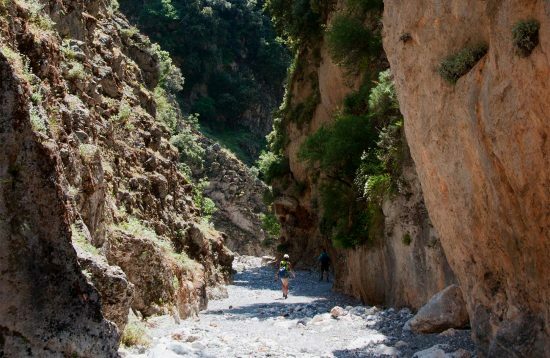 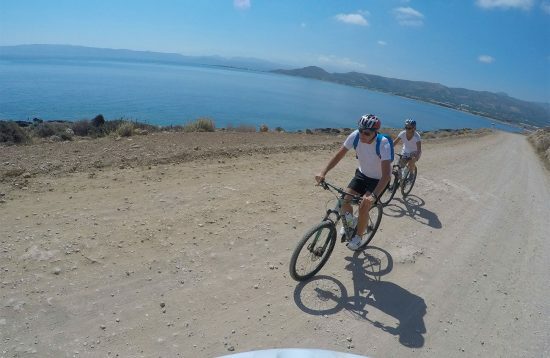 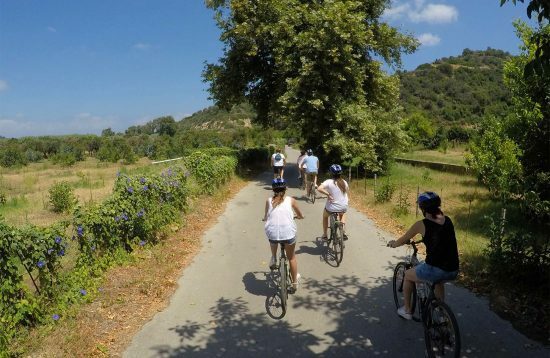 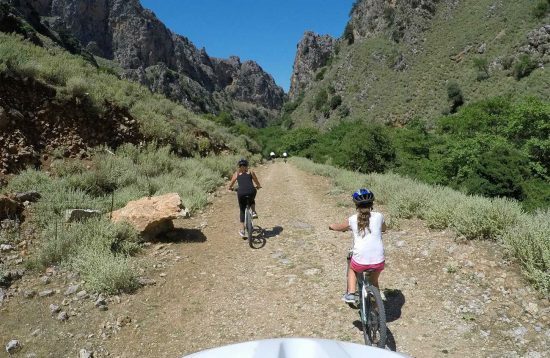 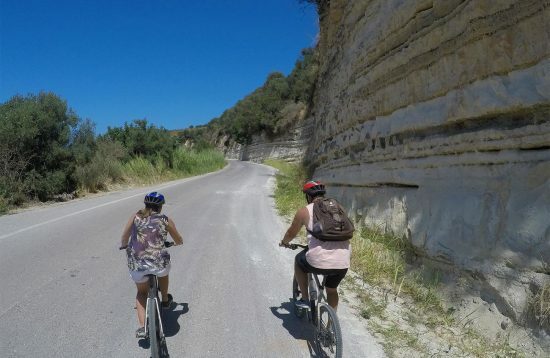 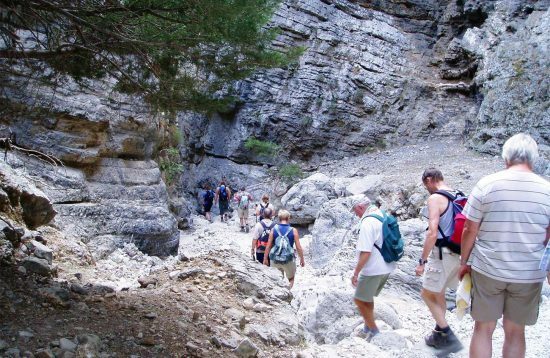 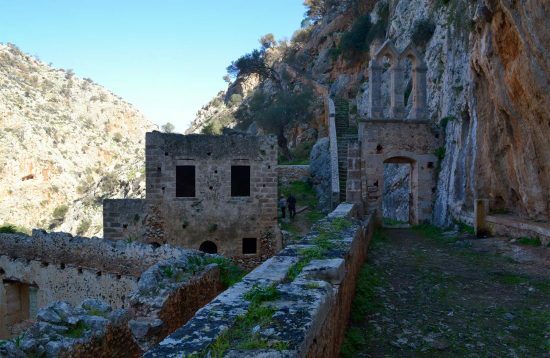 A medium level cycling tour through Deliana gorge, small villages and ancient chapels! 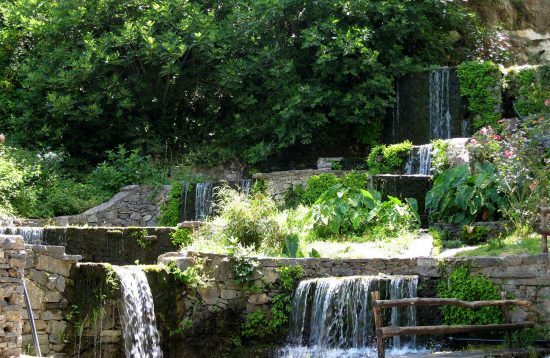 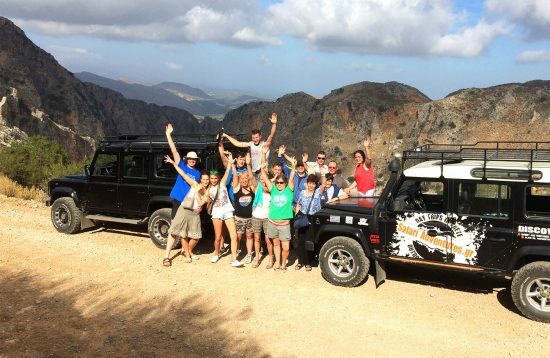 Olive oil Mill and winery tour and tasting, a 3000 years old olive tree, traditional food and wine and Deliana gorge make the perfect Jeep Safari experience! 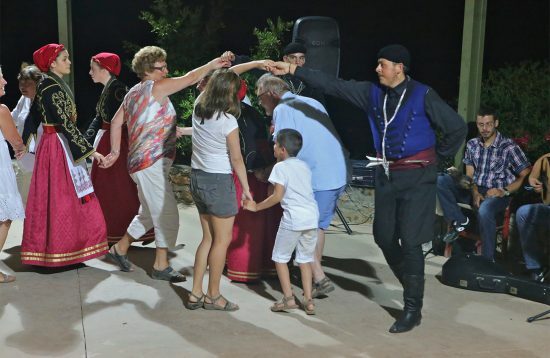 A traditional Cretan Evening is what makes your trip to Crete complete! 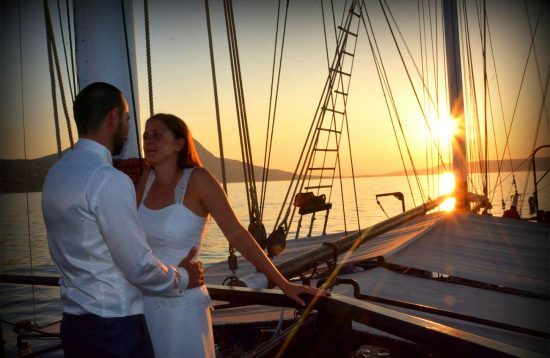 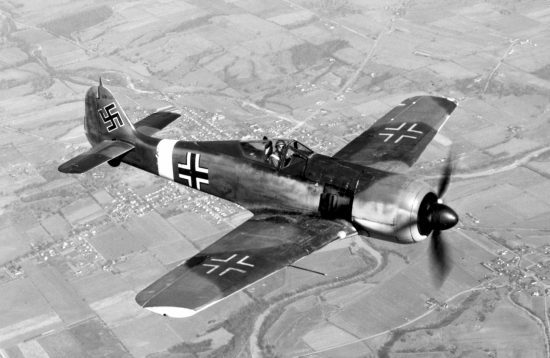 We have one of the best for you. 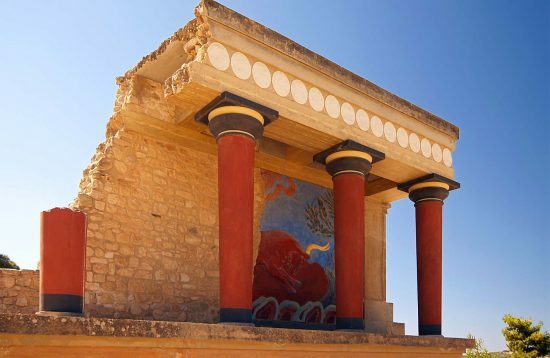 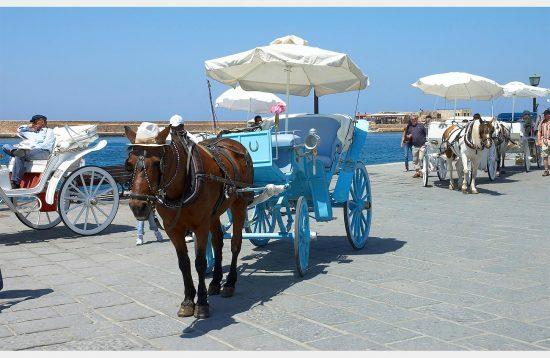 Make your own day with a comfortable and A/C transfer from Rethimnon to Heraklion City and Knossos Palace! 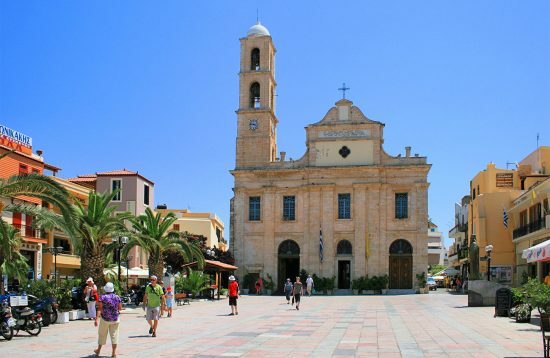 Enjoy 5 hours free time for exploration and shopping! 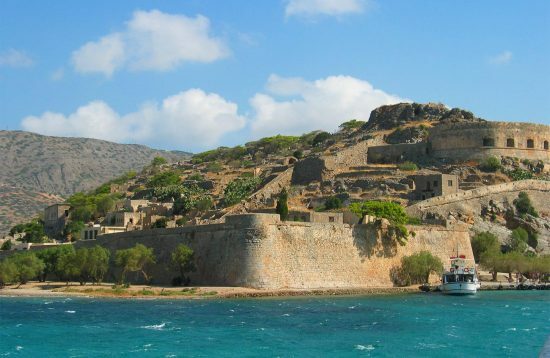 Make your own day with a comfortable and A/C transfer from Rethimnon to Chania town! 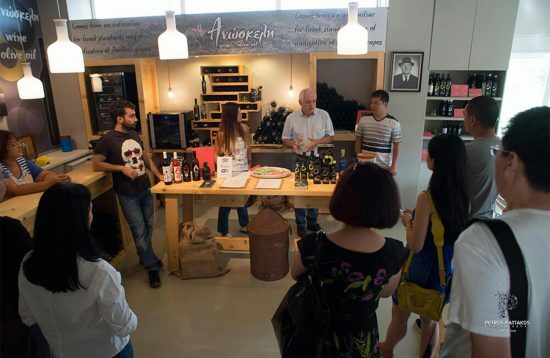 Enjoy 5 hours free time for exploration and shopping! 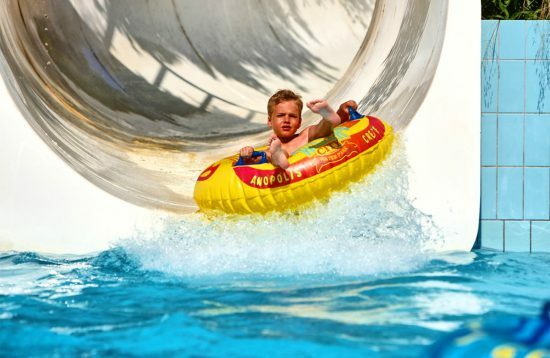 A day full of water games, slides and lots of fun for children of all ages!